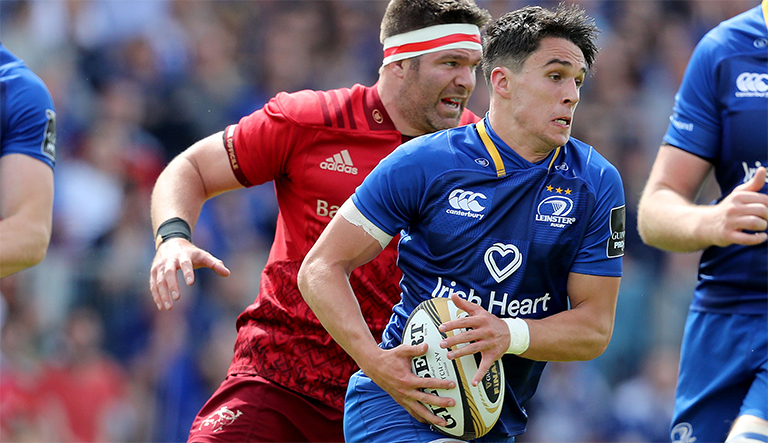 Joey Carbery is settling into life at Munster pretty well. The 22-year-old Ireland international is yet to make a start for the southern province, but has looked hugely impressive in his two cameos off the bench. His decision to leave Leinster was a huge one, having just won the PRO14 and Champions Cup with the eastern province. But for Carbery it was all about getting out of Johnny Sexton’s shadow, and proving he can do it at the highest level. Carbery says he was given a few options before he left, but it appears a few chats with Munster head coach Johann van Graan convinced him a move south was the best option for his career. Carbery is believed to have signed an initial two-year deal with Munster, leading many to speculate he will return to Leinster after his stint in Limerick. 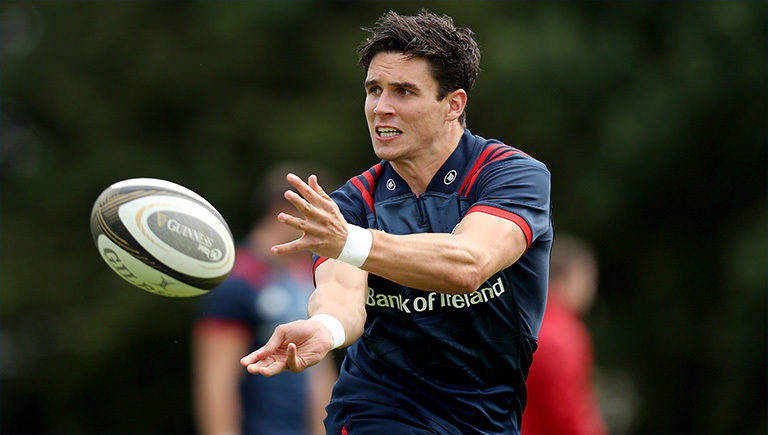 But Carbery insists he his happy with his decision to move and won’t be returning any time soon. “Definitely (this is home now), I don’t want to be chopping and changing and having to move and stuff.” Carbery added.